The Splash White Water Rafting Rivers of the World project is an ongoing research project. The aim is to find and categorise all the worlds white water rivers. We aim to make this the best online resource available for information on all rafted rivers Worldwide. This is our Rivers of the World Asia section. Asia is the largest continent and contains an unparalleled geographic and cultural diversity. This perfect combination makes a river trip in Asia an experience that simply cannot be replicated anywhere else in the world. Countries that feature amazing whitewater adventures include Turkey, Russia, China, Nepal, India, Japan and Taiwan. 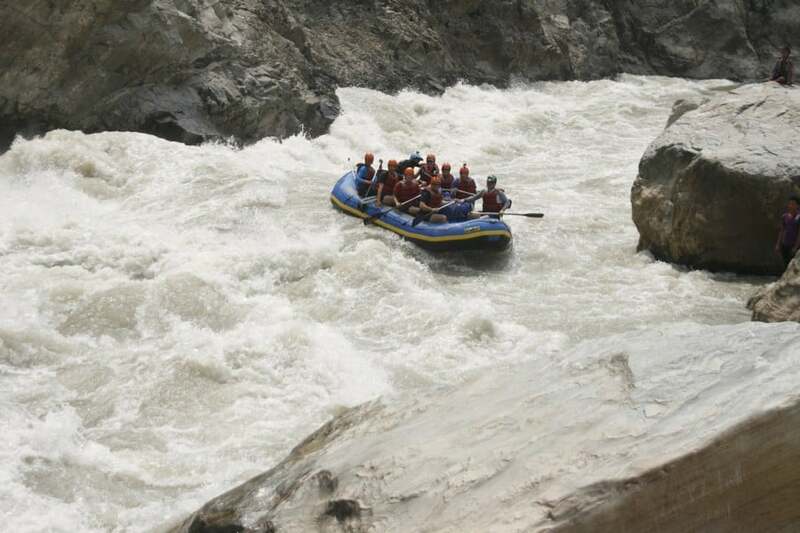 However the most dramatic river running in Asia, and perhaps in the world, occurs in the Himalayan Mountains. This region of super mountains, including the world’s tallest, give birth to hundreds of rivers that flow through Nepal and India. A river trip in Asia is guaranteed to provide incredible scenery, world-class whitewater, photographic opportunities of a National Geographic dimension, and a cultural experience that blends the best of local subculture, history and geography.